Nowadays, having a car is absolutely vital. Whether you need a vehicle to commute to work on a daily basis, or if you are looking for a car that is reliable and can handle the open road with ease, we can help you find a specific car on our lot that matches your needs. Whether you prefer sedans or SUVs, we are here to help you hone in on a specific vehicle that complements your driving style and fits in your budget. 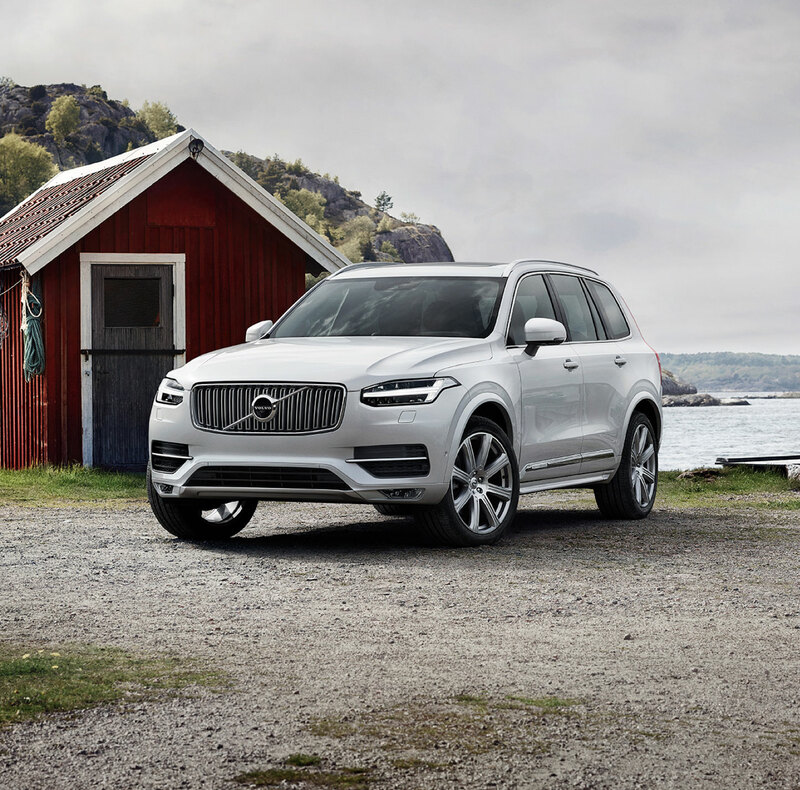 When you arrive on our lot, you will be greeted by our wide array of new Volvo models, all of which deliver the kind of stable, versatile performance you've come to expect. With so many different models to choose from, and our helpful team by your side, you can easily find a high-quality driving option that matches your needs and delivers the contemporary on-road experience you are looking for. If you would like a vehicle with more competitive pricing, you can always check out our pre-owned cars for sale. All of these models are priced to offer you the best investment opportunity possible. We also hold them to extremely high standards -- especially when it comes to safety. Financing can sometimes be the most stressful part of the purchasing process, especially for those who are new to the purchasing process. That is why we have a team available to help you through every step of the process. When you need an oil change, our service team will be here to help you out! If you would like to learn more about our selection of vehicles, or if you have any questions about the purchasing process, we invite you to visit our Lubbock, TX Volvo dealership today. Our team would be more than happy to assist you with all of your vehicle-related needs. 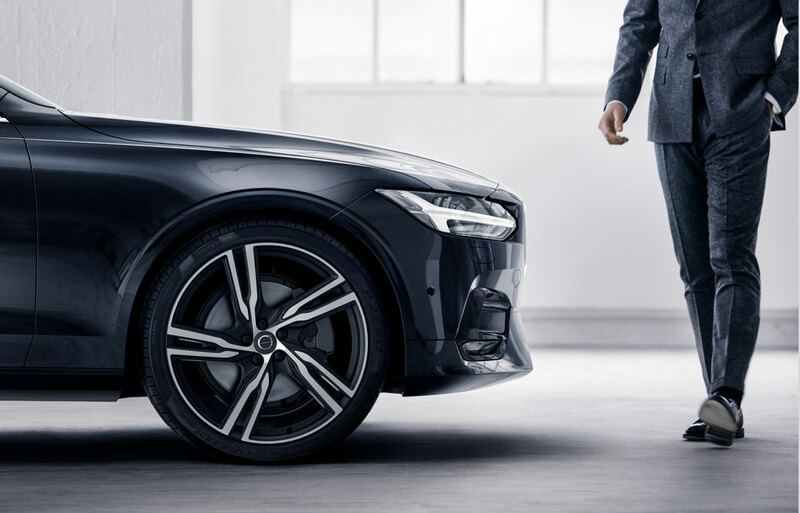 Stop by today and we can help you schedule a test drive with your favorite Volvo vehicle on our lot. 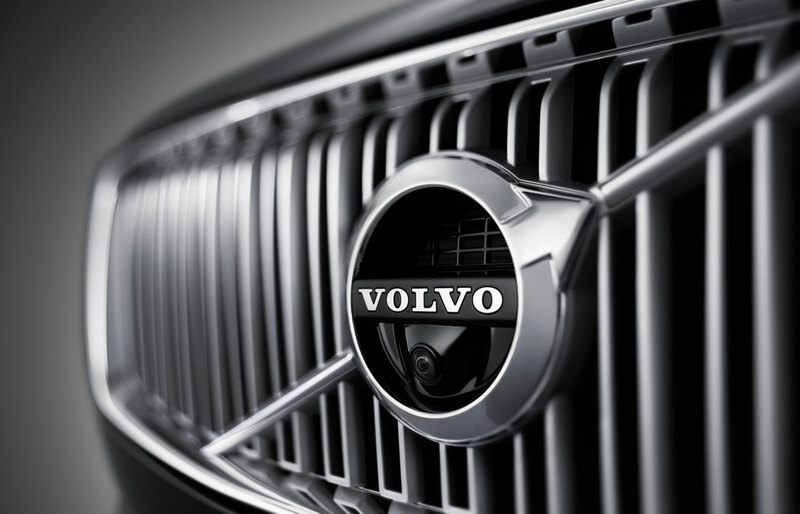 Shop for new Volvo and pre-owned cars near Amarillo, Levelland, Brownfield, Littlefield, and Midland-Odesssa, TX today!